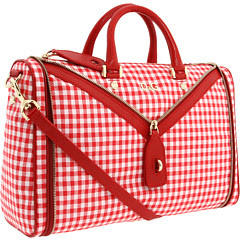 D & G gingham print satchel, $935 at Zappos Couture. 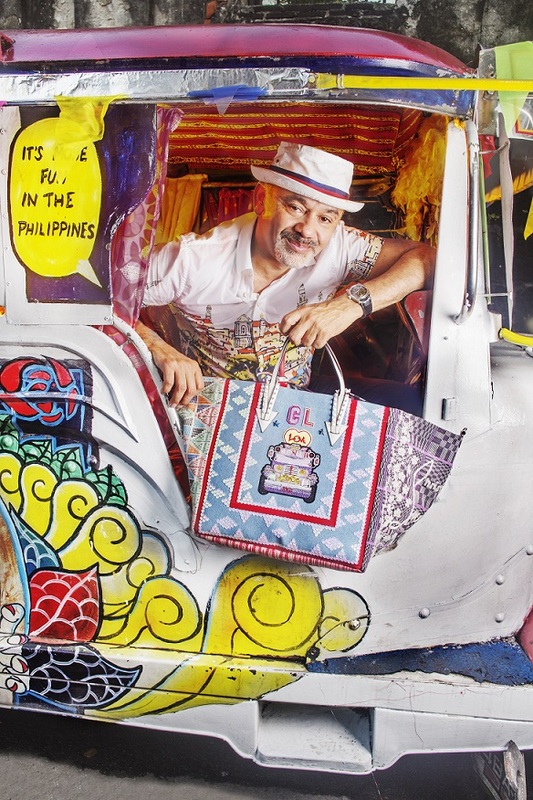 This bag reminds me of picnics, preppy school girls and country restaurants. How about you? It has to handles with detachable strap, red leather trim and gold tone accents. It measures 14" wide, 4 3/4" deep and 9 1/2" high.